Keeping abreast of the latest healthy living information can feel like a full-time job. Recommendations on what to eat (and what not to eat! ), how to exercise, and how to manage your stress are constantly evolving to keep up with the newest science. To top it all off, some recommendations surface based merely on pseudo-science, making it hard even for the most robust wellness warrior to wade through all the noise. That’s why we’ve done the heavy lifting for you. 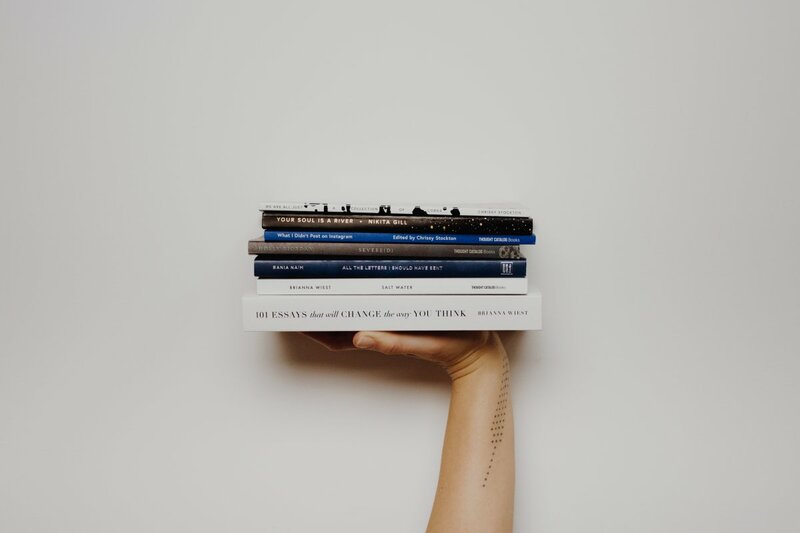 The five books below were written by healthy living experts at the tops of their respective fields. Each delves into a different aspect of health, helping readers to stay informed, well, and happy. Max Lugavere was first driven to examine the connection between diet and a healthy brain after his mother was diagnosed with a neurological disease. 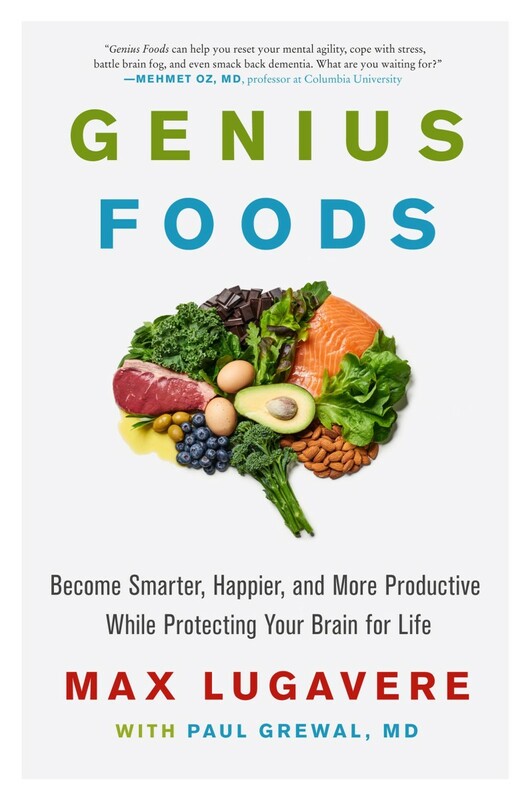 Through interviews, his own research, and more, the journalist and healthy living expert has identified a list of “genius foods” that will keep your brain healthy – and when your brain is healthy, the rest of you is, too! This book is incredibly approachable, with metaphors drawn from Lugavere’s filmmaking past and tidbits from doctors and other health professionals to build upon Lugavere’s already extensive research. A plan to help readers implement the techniques highlighted in the book makes this book as inspirational as it is aspirational. You have a history of neurological disease in your family. You want to know what the real superfoods are. You’re interested in learning more about the brain-gut connection. 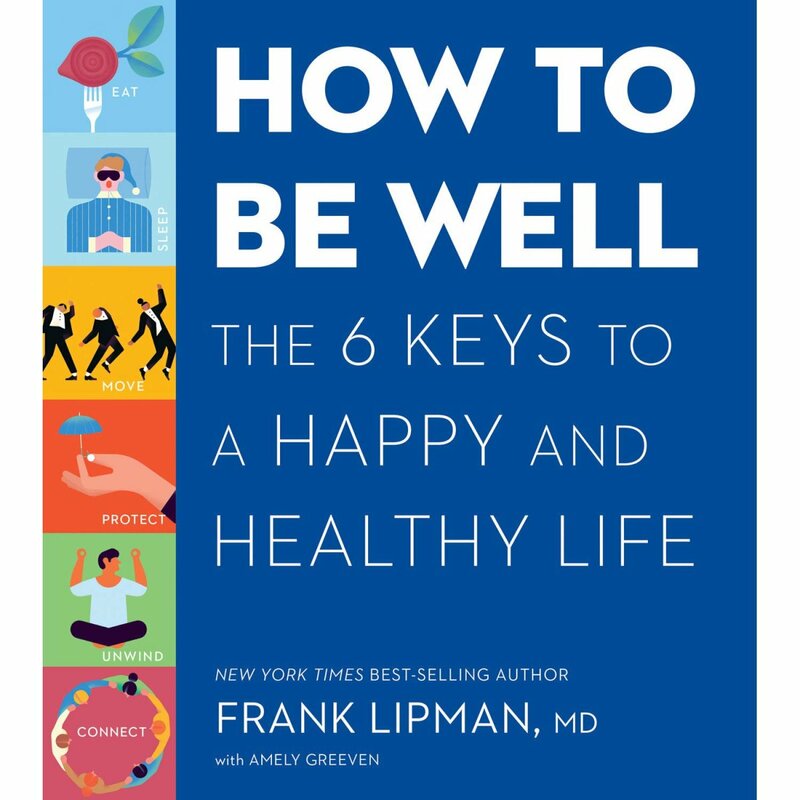 Functional medicine doctor Frank Lipman’s “How to Be Well” is the ideal one-stop read for healthy living. 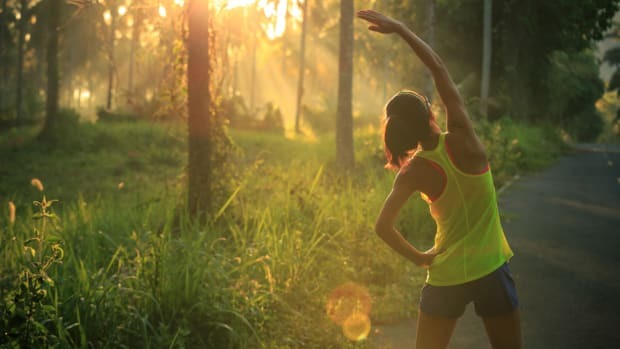 The holistic guide approaches the task by dividing the overarching concept of healthy living into six major themes: Eat, Sleep, Move, Protect, Connect, Unwind. 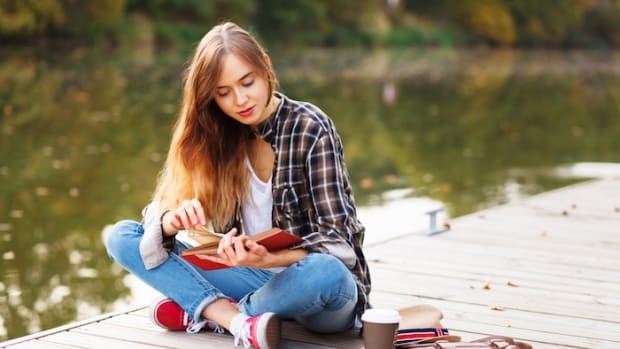 With a goal of encouraging readers to take small steps to improve rather than shoot for unattainable perfection, “How to Be Well” turns the wider sphere of healthy living into a smaller series of holistic actions that one can achieve every day, like avoiding certain inflammatory foods, getting out into nature, or prioritizing friendships and relationships. You want to improve your lifestyle but feel overwhelmed about where to begin. You want to move past merely eating better and working out to embrace a more holistic wellness regime. You like achieving smaller goals on your way to an overall healthier lifestyle. 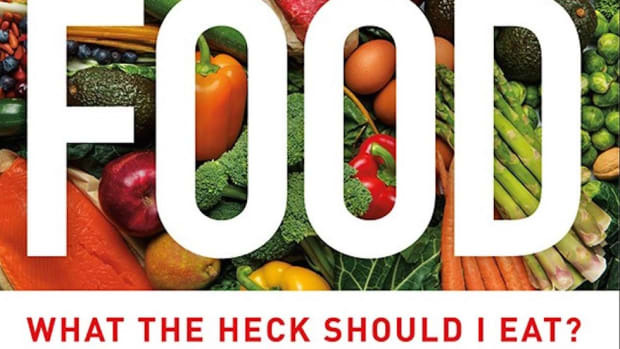 Dr. Mark Hyman delivers on his title’s promise in this book, which wades through decades of pseudo-science to divide the truth of healthy food from the lies we’ve long believed. 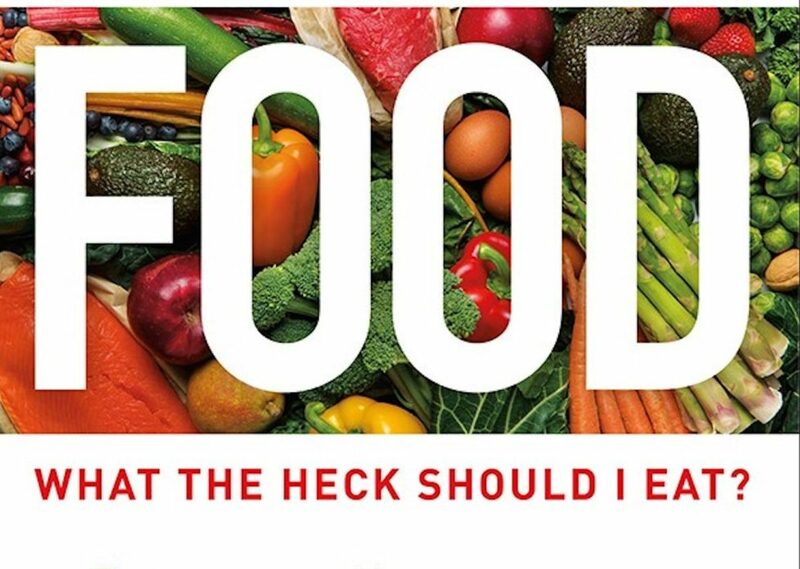 Via chapters organized based on different food groups, Hyman seeks at once to give readers a wealth of information and to show them exactly what they should and should not be eating. Hyman systematically examines several misconceptions – for example, that dietary fat contributes to body fat – to point out when these ideas arose and how they were perpetrated before providing the scientific evidence showing once and for all that they’re not true. You’re a food science nerd who wants to know exactly why some foods are better for you than others. 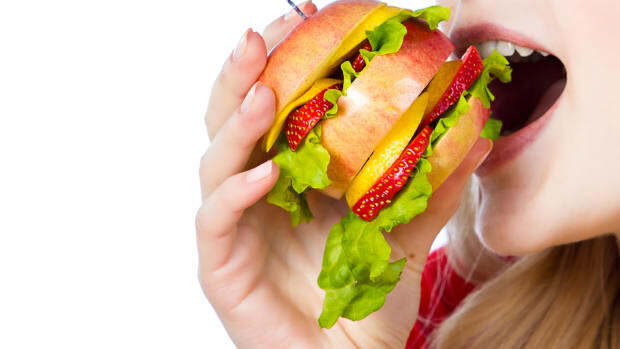 You’re interested in knowing more about government policies and misconceptions that have contributed to the unhealthy Standard American Diet. You want a complete list of foods that are healthy, fine, and unhealthy. Plant-based eaters have long had to fend off questions related to where they’re getting their protein and whether they&apos;re getting enough. In “Clean Protein,” however, Freston and Friedrich show that this is far from the most important question. This book has a two-fold message about protein. 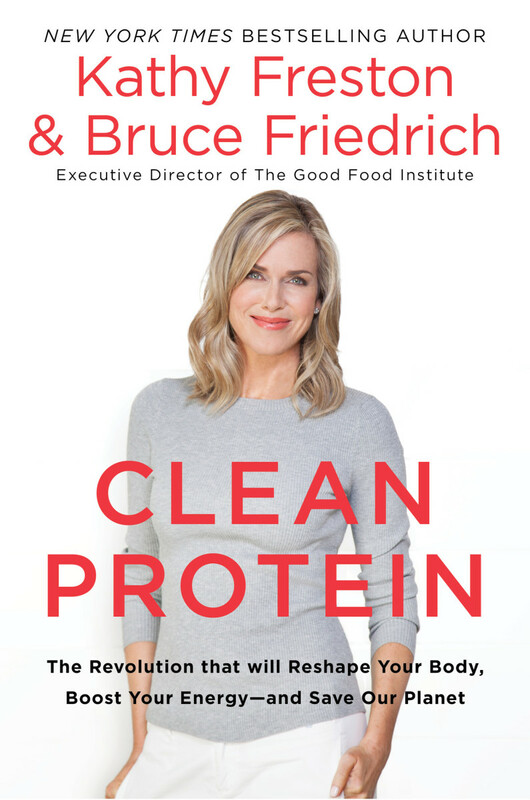 First, the authors explore the “dirty protein” industry and its contributions to climate change, widespread health problems, and more. 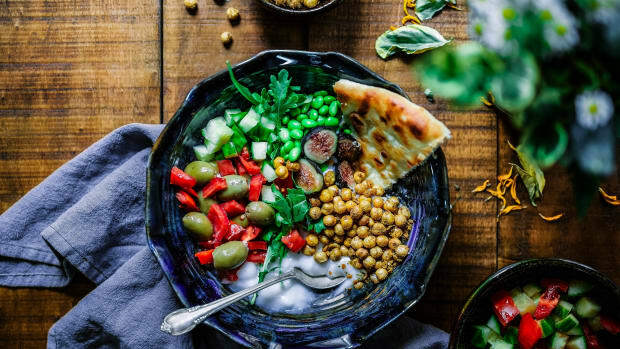 The authors then delve into the myth that protein is a source of contention for plant-based eaters, showing that getting adequate protein, while certainly important, is far from a problem in most healthy plant-based diets. You’re looking for ways to explain the health benefits of your plant-based diet to others. You are interested in starting a plant-based diet but are worried about getting adequate protein or other nutrients. You’re interested in learning more about the problems linked to the meat industry in the United States. 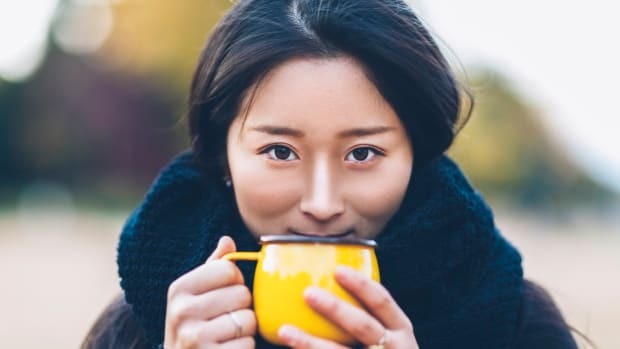 Food isn’t just the key to weight loss and decreased risk of disease; it’s also the key to beauty, specifically healthy skin. 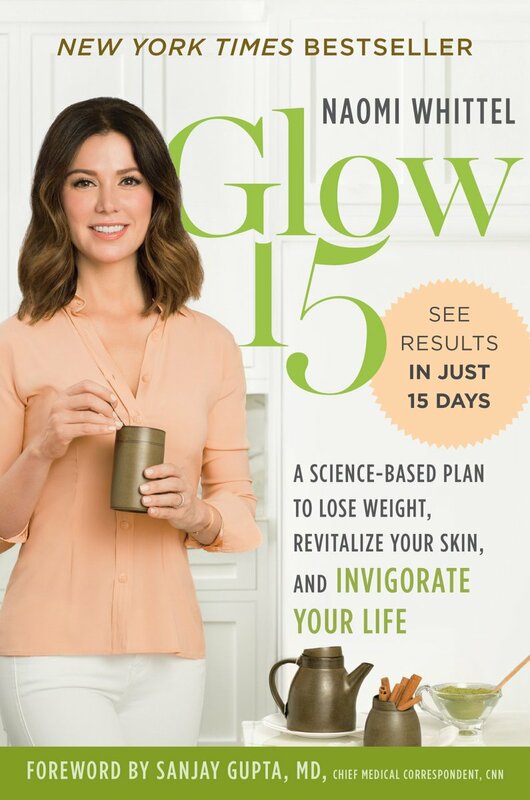 In “Glow 15,” Naomi Whittel delves into the benefits of autophagy, a cell mechanism launched by the keto diet, intermittent fasting, and other techniques. 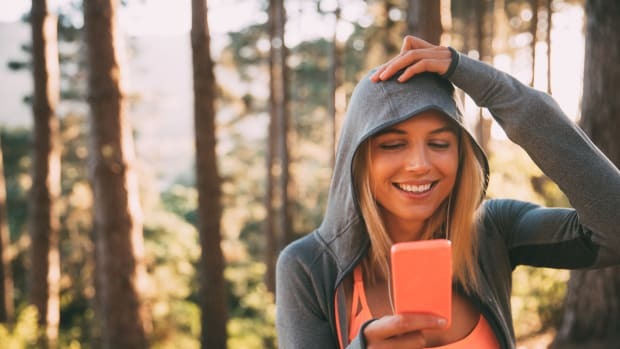 She links this technique to specific beauty benefits, including weight loss and skin health. In addition to approaching the theory behind autophagy, the book provides more than 50 delicious, healthful recipes that will revitalize readers&apos; skin and help them drop excess weight once and for all. You’re new to autophagy and want a 15-day plan to get you on the right track. You want to improve your skin with food but aren’t sure where to start. 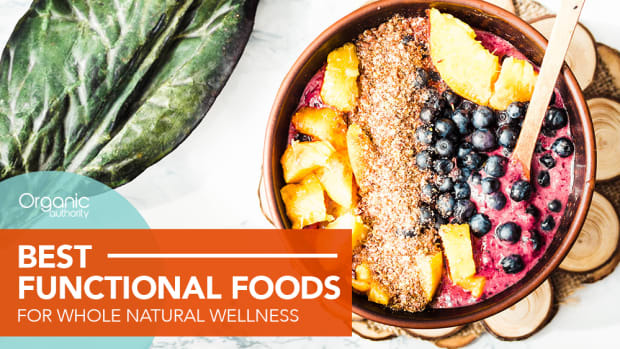 You’re looking for healthy inspiration in the kitchen.